Customer preference is shaping the contact center solutions space. Solution providers are developing self-service, omni-channel contact center suites to support the needs of the modern contact centers to serve even the most discriminating and difficult customers. Aspect Software announced the arrival of Aspect Via 18.1. The customer engagement platform received a number of enhancements in the newest version including improved self-service capabilities, more APIs, GDPR compliance, enhanced integration and more. The newest version of Aspect’s Via saw enhancements in three key areas. Version 18.1 improves employee engagement with better scoring, workflow and evaluating functions. It also provides for GDPR with over 500 compliance updates that include data protection audit support, documentation and information mapping. Aspect Via 18.1 provides tools to build, test and deploy NLU (natural language understanding) chatbots leveraging CX scripting logic. 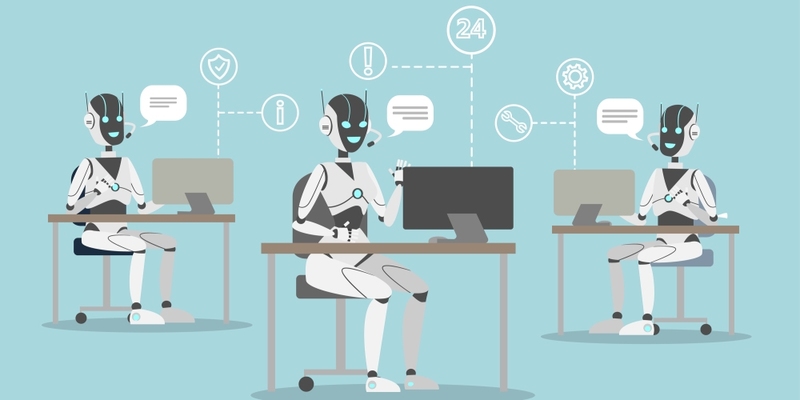 The bots are coming, and will be key for the future in the delivery of customer service. Aspect has long been on the fore of developing contact center solutions, and Aspect Via 18.1 follow firmly in the firm’s footprints.